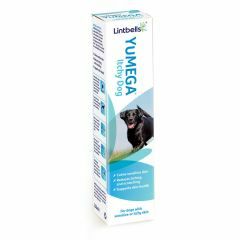 YuMEGA Itchy Dog is a natural, high quality supplement for dogs prone to feeling itchy. 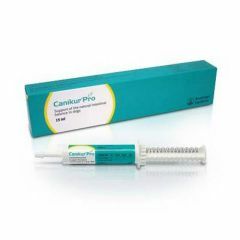 Canikur Pro Paste is formulated for dogs and contains probiotics and pre-biotics to support gut function. 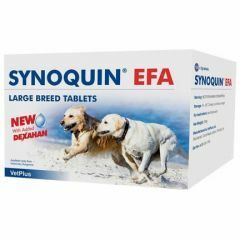 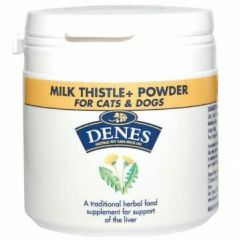 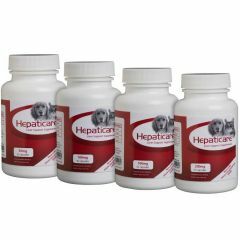 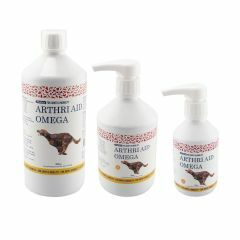 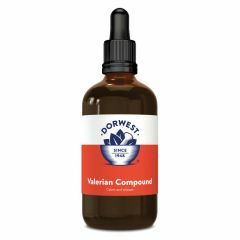 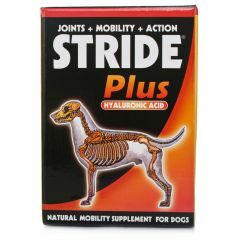 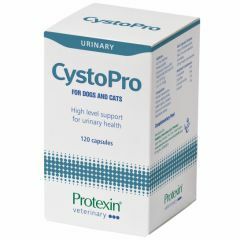 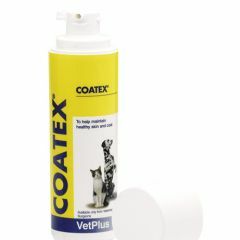 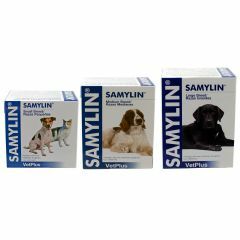 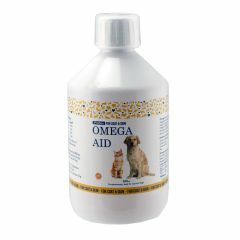 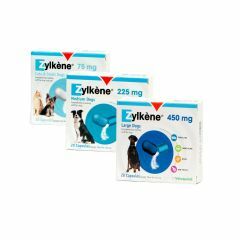 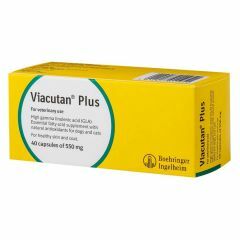 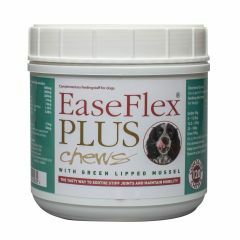 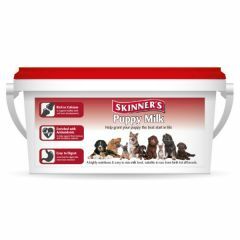 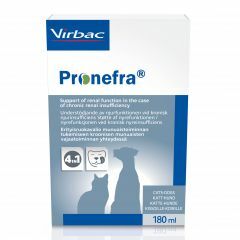 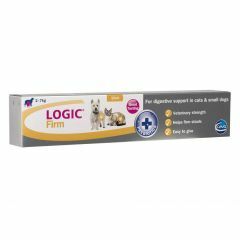 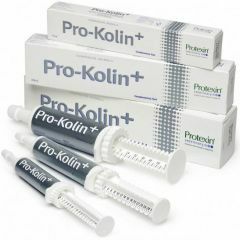 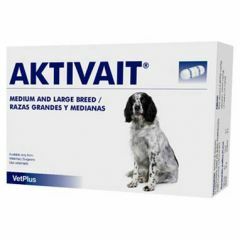 It can be used alone or in combination with prescribed medication from your veterinary surgeon.